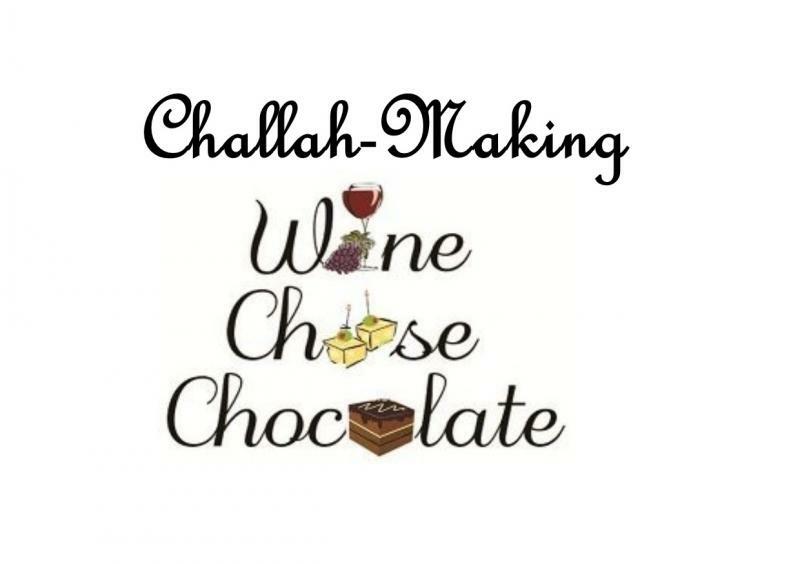 Adults will enjoy shmoozing, eating, and drinking wine, while we make challah dough to take home and braid the next day for Shabbat dinner. Please sign up to bring a bottle of wine, cheese, crackers, or a dessert. BAS will supply the challah ingredients, including chocolate and cinnamon/sugar fillings. Click here to RSVP with Evite.